Kenya has been stripped of the right to host the 2018 African Nations Championship (CHAN) following a meeting of the CAF executive committee in Accra on Saturday. 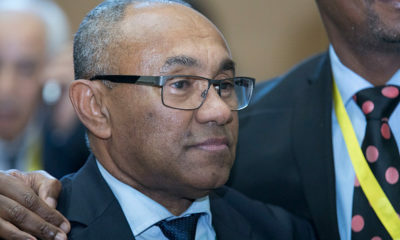 The decision was announced at a media conference after a one-day meeting of the African football “cabinet” headed by president Ahmad Ahmad, according to BBC Sports. It is the second time Kenya has lost the right to stage a CAF competition after being replaced by South Africa as 1996 Africa Cup of Nations hosts. 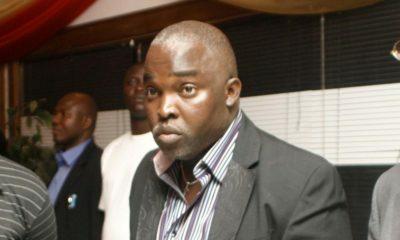 CAF decision came after an inspection team claimed only one of the four venues was ready to stage the January 12- February 4 tournament competed for by locally-based footballers. Earlier, a number of CAF officials in Accra expressed concern about the political situation in Kenya, where the recently annulled presidential elections are set to be rerun late October amid tensions. 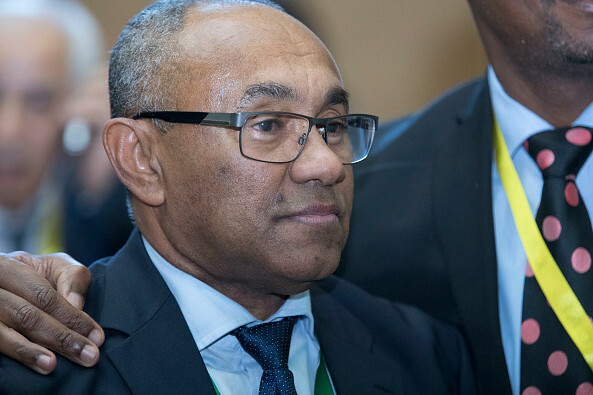 A number of CAF officials also expressed concern about the political situation in Kenya, where the recently annulled presidential elections are set to be rerun late October amid tensions. 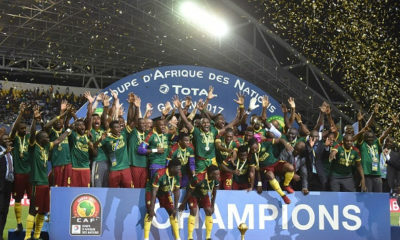 The regional powerhouse have now been dropped from the tournament that also features Angola, Burkina Faso, Cameroon, Congo Brazzaville, Equatorial Guinea, Guinea, Ivory Coast, Libya, Mauritania, Morocco, Namibia, Nigeria, Sudan, Uganda and Zambia. There has been strong media speculation that Morocco or South Africa may replace Kenya as hosts. i want nigeria to host this sports event.